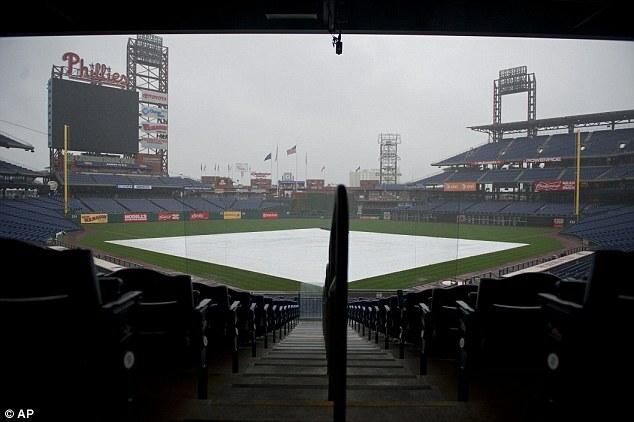 The Philadelphia Phillies begin their final home stand of the season this afternoon with a double-header against the Florida Marlins. 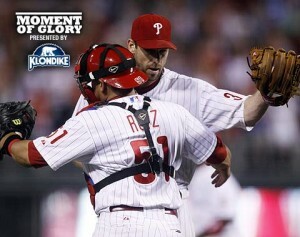 Today’s games come after the Phillies clinched a playoff spot for the fifth straight year last night in Houston. Today’s twin billing will be followed by two four-game series with the St. Louis Cardinals and Washington Nationals to wrap up the year at home. These will be the ninth and tenth four-game series of the season (eight were originally scheduled and two are the result of rescheduled games) for the Phillies and they have the distinction of having won all of the four-gamers they’ve played to date including three sweeps (Padres, Marlins, Reds). It’s one of many remarkable statistics for the team in 2011. 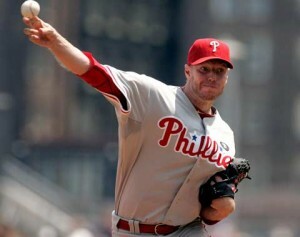 The 2011 Phillies season has been noteworthy for many reasons. June alone saw pitcher Cliff Lee put up historic numbers in his five starts, but a make-up game leading to four Phillies wins in under 48 hours during that stretch really caught my attention. The team is in the midst of another scheduling oddity as they make their third of four straight one o’clock starts today at 1:07PM.